Beginning Thanksgiving weekend, enjoy the sights and sounds of Christmas in Woodstock. Listen to carolers sing as you ride in a horse-drawn carriage through the cobblestone streets. The Lighting of the Square takes place at 7 p.m. the Friday after Thanksgiving when thousands of white lights twinkle to life. The Opera House Christmas Tree Walk features dozens of trees decorated by area organizations. Don’t forget the many holiday events and performances at the Woodstock Opera House, including a top-notch production of “A Christmas Carol.” If old-fashioned Christmas spirit is your goal, the Woodstock Square is your answer. Care for a little déjà vu? 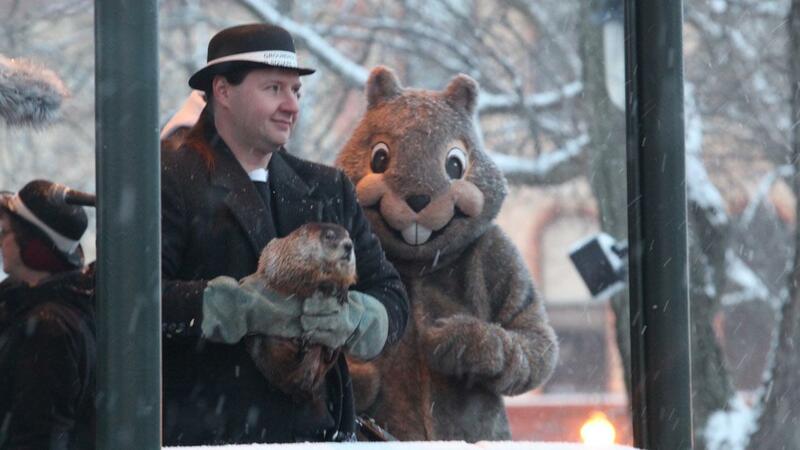 Groundhog Days in Woodstock takes place around — when else? — Groundhog Day. Did you know Woodstock was the site where the 1993 Harold Ramis’ film “Groundhog Day” was filmed? Every year since, on February 2 at 7:07 a.m., Woodstock Willie emerges from his tree stump in the center of the square and makes his prognostication for the coming spring. The festival continues today, attracting visitors from around the world to celebrate this quirky holiday. Self-guided walking tours of film sites are also available. At the The Norge Ski Jump in Fox River Grove, the party's been going on for more than 110 years! This 150-feet ski jump rises high above the Fox River and offers a year-round training facility and competition venue for world-class athletes. No snow? No problem. The plastic covering on the hill creates a slick surface, for those winters days that might not be so white. While the athletes practice quietly throuhout the year, on competition days in January thousands of spectators set up at hte bottom of the hill to watch the skiers fly. 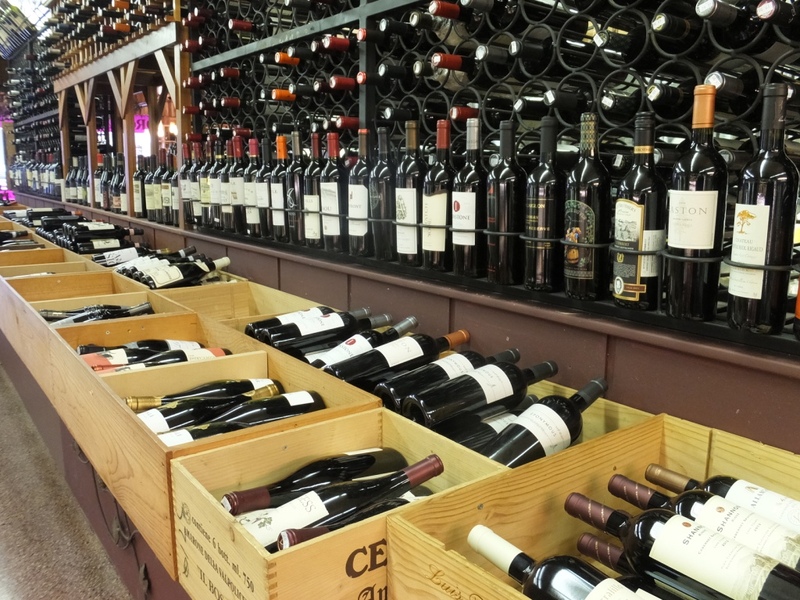 Tapas Calpé — Spanish Tapas, Wine Bar: Searching for that quaint local experience? Stop into Tapas Calpé, and experience some local flavor with an old-world flair. From the moment you step inside, your nose is filled with the smell of delicious Spanish tapas. This restaurant also shares space with a full-service butcher shop, known for preparing its own sausage. And don’t miss the chance to ask about the origin of the name “Calpe.” Reservations are recommended. Located in Cary.